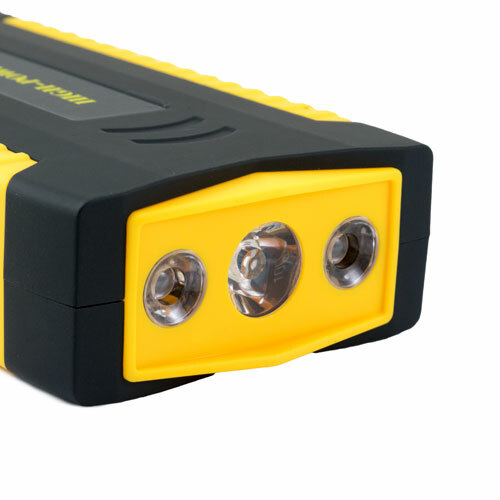 One of the smallest rechargeable jump starter kits available in the market, with many additional functions! Easy to use, just attach the +RED and -­BLACK cable to your flat battery, and turn the ignition key to start your vehicle. 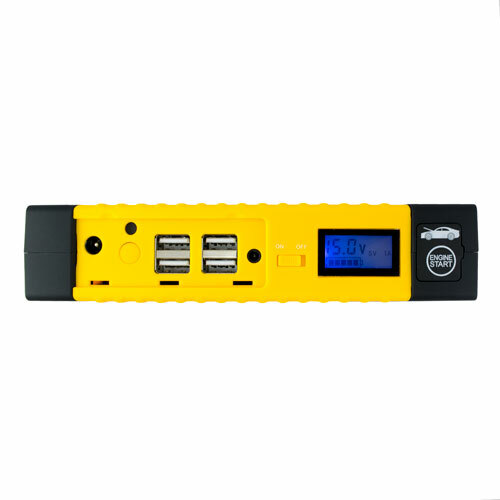 Powerbank: Charge your mobile phones, laptops, tablets, cameras, etc. 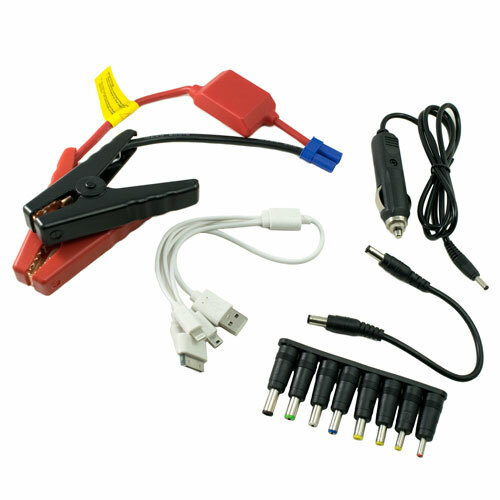 Always connect the BLACK clamp to the negative (-) terminal of the car battery first then connect the RED clamp to the positive (+) terminal of the car battery to prevent damage to the device and/or the car battery. Do not touch the RED and BLACK cable clamps together or connect both cable clamps to the same piece of metal to prevent personal physical injury and damage to the device and/or the vehicle. Not recommended to use the jumper cables for any other purpose other than jump starting a vehicle. If the engine does not start immediately on the first try, disconnect the jumper cables from the car battery, remove the jumper cable from the jump starter pack , reconnect the jumper cable to the jump starter pack and wait at least 10 seconds before reconnecting the jumper cables to the car battery and attempting to start the engine again to prevent damage to the device and/or the car battery. 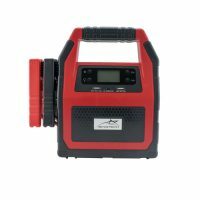 It’s compact, convenient and takes up less space than a set of jumper leads. 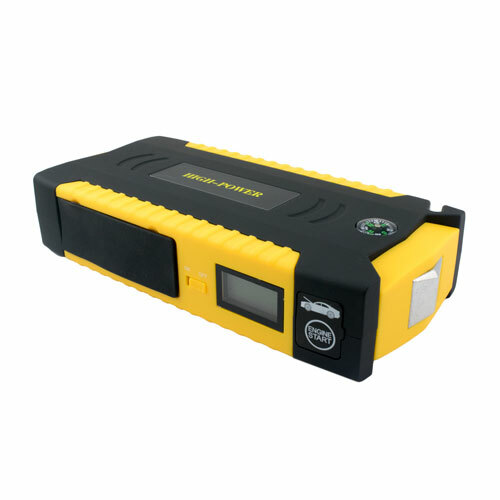 The latest version of Singtech portable jump starter is capable of jump starting your vehicle’s battery up to 30 times from a full charge! You will never need to rely on a break down service or wait helplessly on the side of the road again. 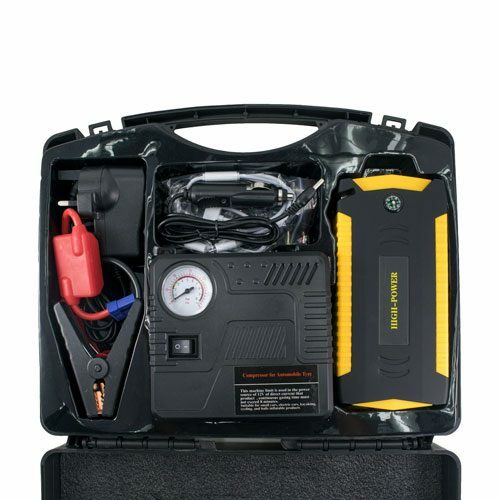 It comes with its own set of jumper leads and accessories that can also be used to jump start your Car, Van or Motorbike. 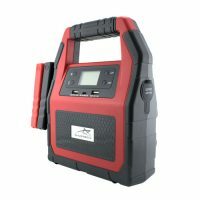 The Singtech portable jump starter also works as a power bank with a high capacity 20800mAh battery that can charge all of your personal electronic devices including laptops, smartphones, MP3 players, tablets, cameras, wireless speakers and portable gaming systems. 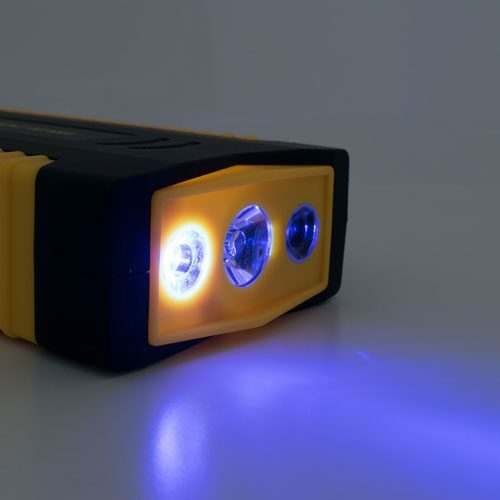 Don’t stress about your mobile devices running out of battery ever again. Re-inflate tyres in no time! 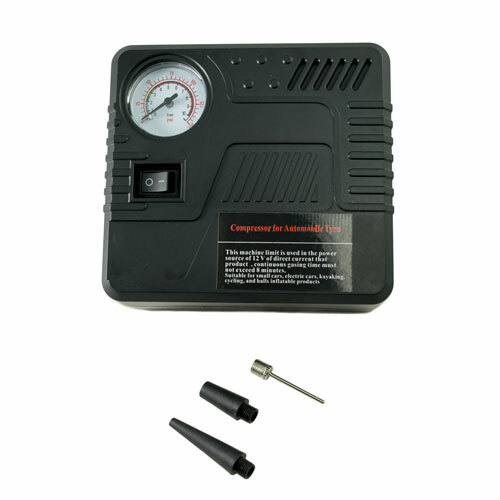 The emergency air compressor provides a temporary solution to help get you to your workshop when you experience a puncture. Never get stuck on the side of the road again! 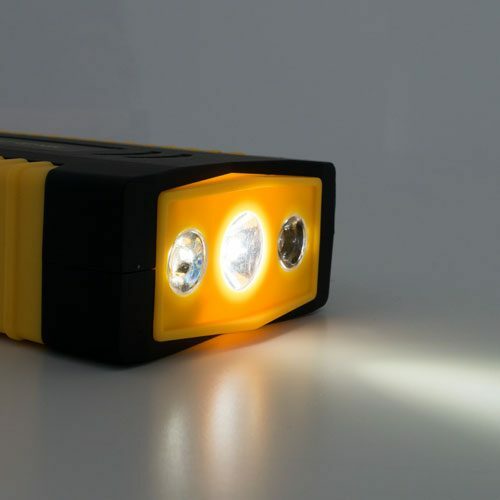 Three mode ultra bright LED torch that is easy to use with multiple illumination modes: torch, strobe light, and SOS emergency light!